Configuring a static IP address for your Linux distribution is a fundamental task and should be completed in few easy steps. 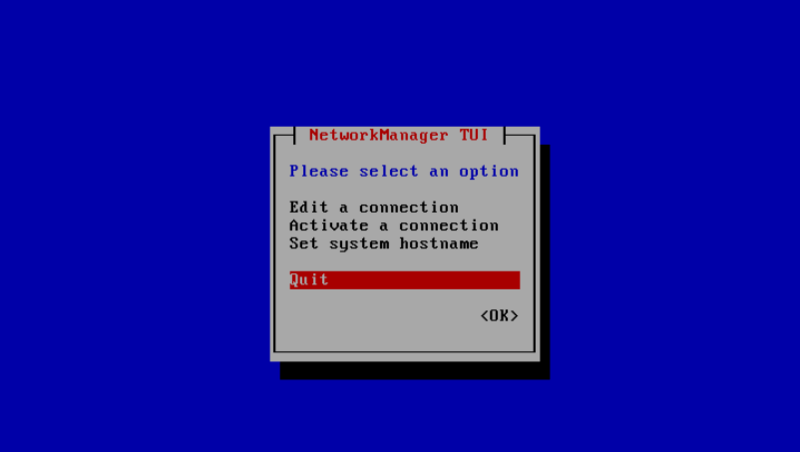 With the release of RHEL 8 public beta, you can now configure your network interface in a few different ways using NetworkManager utilities. In this tutorial we are going to show you few different ways to set a static IP address on RHEL 8 installation. Note that this article presumes, that you already know the network settings that you wish to apply for your system. To find your network interface name, you can use the following nmcli command. 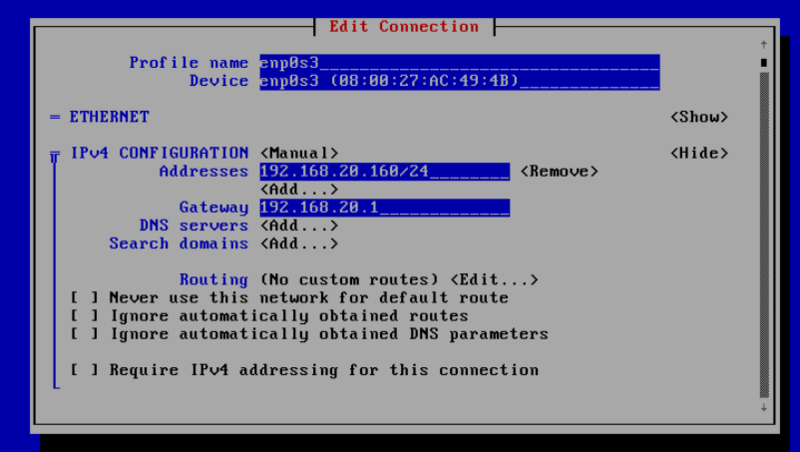 Now you can then check the new IP address using ip command as shown. Another way to configure static IP address for your RHEL 8 is by using nmtui tool, is a text user interface (TUI). To use it simply type the following command in your terminal. In this example, I have changed my IP address from 192.168.20.150 to 192.168.20.160. To save the changes scroll down to the end of the page and select OK.
And now select <Activate> to activate the interface with the new settings you have given it. 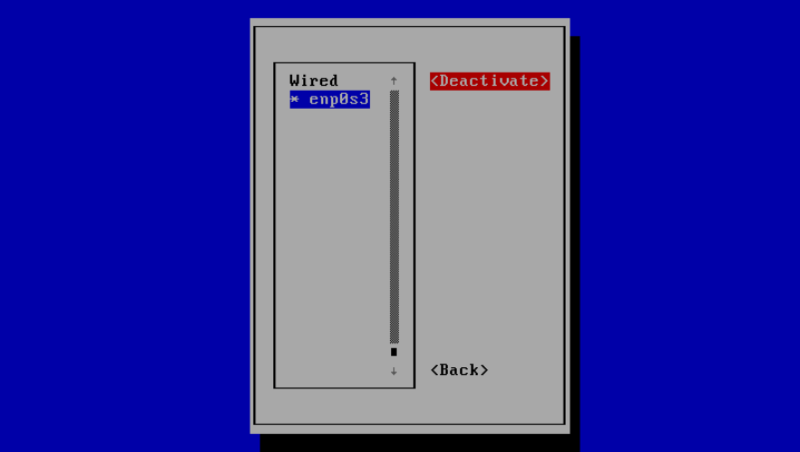 Then select <Back> to return to the main menu and then select “Quit” to exit. Nmcli is a NetworkManager command line interface that can be used for obtaining information or configuring a network interface. 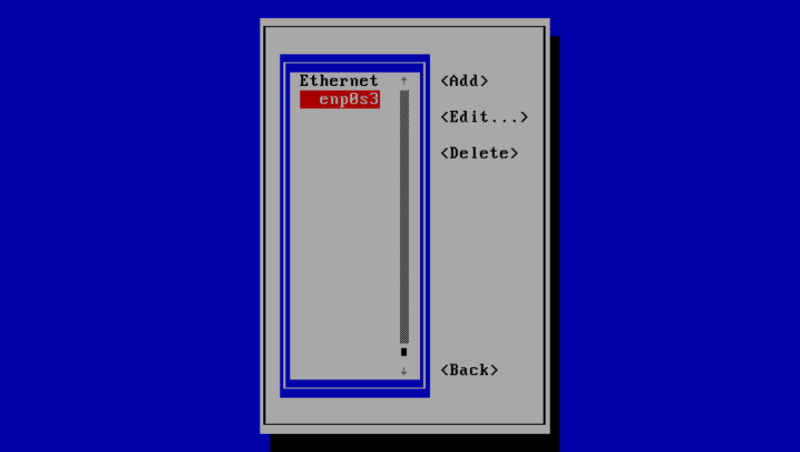 Set the IP address for interface enp0s3 on RHEL 8. Inform the interface that it is using manual configuration (not dhcp etc.). # nmcli con mod enp0s3 ipv4.dns "8.8.8.8"
Your changes will be saved in /etc/sysconfig/network-scripts/ifcfg-. 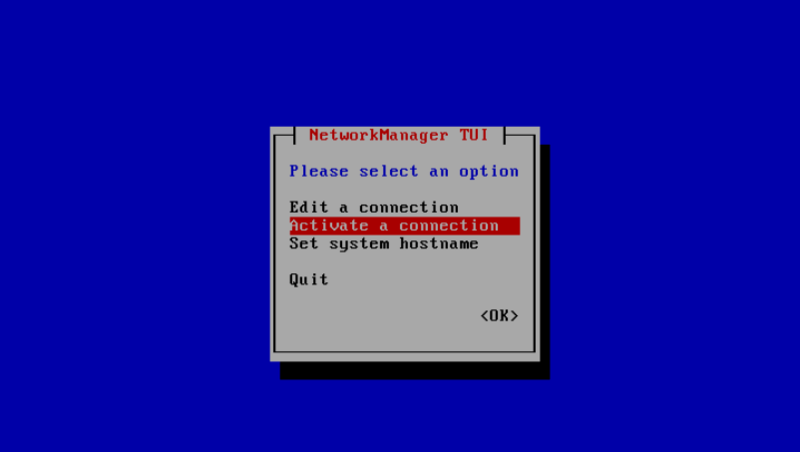 In this tutorial you have seen how to configure a static IP address with network scripts, nmtui and nmcli utilities in RHEL 8. If you have any questions or comments, please do not hesitate to submit them in the comment section below. The command for “Set the IP address for interface enp0s3 on RHEL 8” at step 3 is not correct. A “nmcli con mod enp0s3 ipv4.addresses 192.168.20.170/24” sets the ip for the connection-name “enp0s3”, not for the interface “enp0s3”. On my system they are not equal.